National Chairman of the All Progressives Congress (APC), Comrade Adams Oshiomhole, has apologised to the Christian community, especially the Catholic Church in Imo State, for the “sins” of the state governor, Owelle Rochas Okorocha. 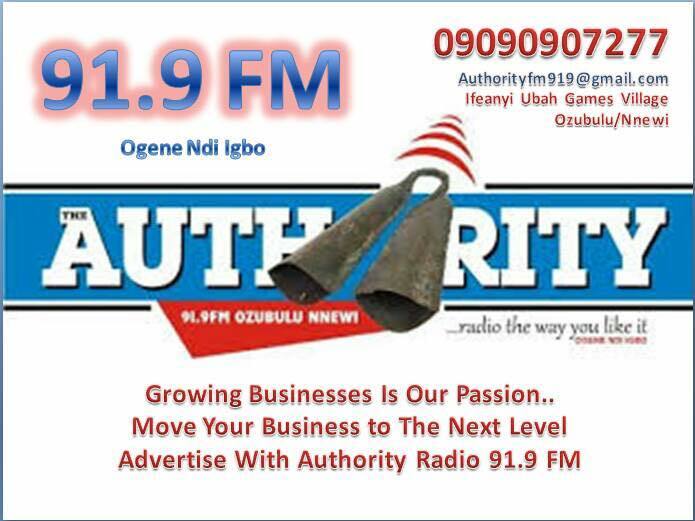 Oshiomhole was however quick to add that the party should not be dragged into the problem of the governor with the Church in the state as it is the governor’s personal problem. 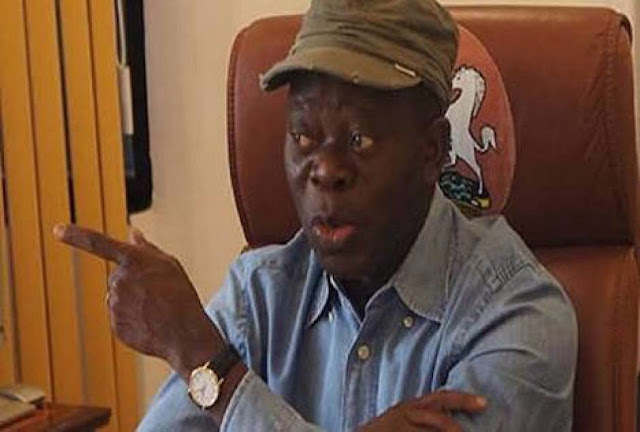 Oshiomhole also apologised to Archbishop Anthony Obinna of the Owerri Arch diocese and the entire Christian community in Imo State over what he described as the lack of respect exhibited to the church by Okorocha. 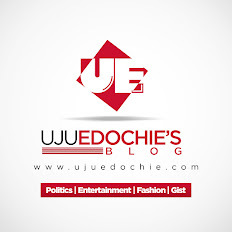 While assuring Nigerians that the APC was at peace with itself, Oshiomhole said that “peace does not mean absence of some murmuring or grumbling. We are not looking for grave yard peace, we want functioning peace. People can have some arguments, some reservations but with time, it will heal. Time has come for even the devil to plead with God for mercy in Nigeria. I am happy that our people are becoming even more wiser in matters of politics. Oshiomole... No matter how much apologies u send to people of IMO, just know that they can't undo Rocha's sins, and by extension APC'S in IMO state. It shows the caliber of personality your party is harbouring. No going back. We must change the Evil change of APC.